When I bought my house, it took me about five seconds to realize that having laminate floors was going to take some extra time and care. They look beautiful when they are clean, but after just a few days, they look really dull. I immediately got online and starting looking for something that I could use on the reg and wouldn’t oversaturate them. 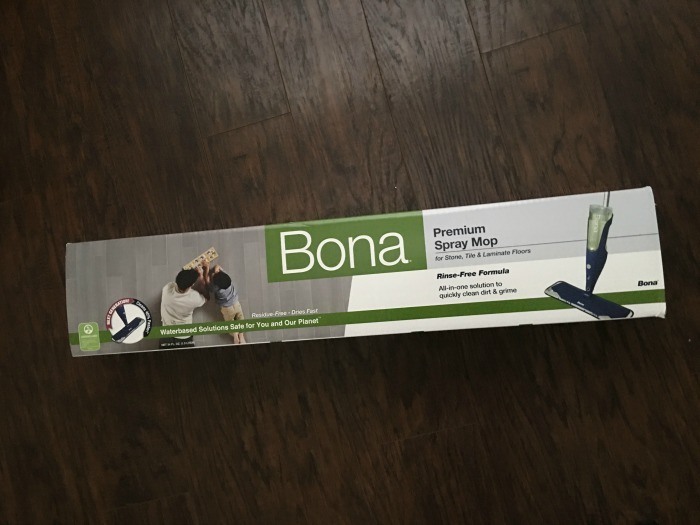 I found a Bona Microfiber mop and bought a bottle of their laminate spray. 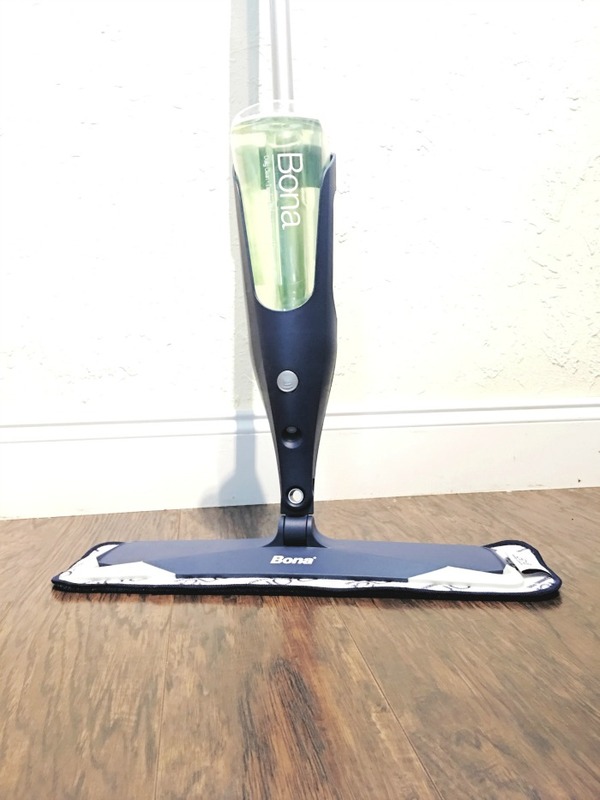 Recently, I found a Bona Premium Spray Mop that combines their microfiber mop and the spray that is keeping my laminate floors sparkling. Nobody wants their house to look dull and dingy. We’re coming on the time of year known as “Spring Cleaning” and Bona is ready to help us all out. Don’t think that a homemade concoction like vinegar and water will keep your floors clean. Bona smells great, cleans great and the new spray mop really helps deliver a good, shiny surface. Coming home to a clean house makes me feel relaxed and ready for the world. There is nothing like seeing your face in the gleam of a clean floor.